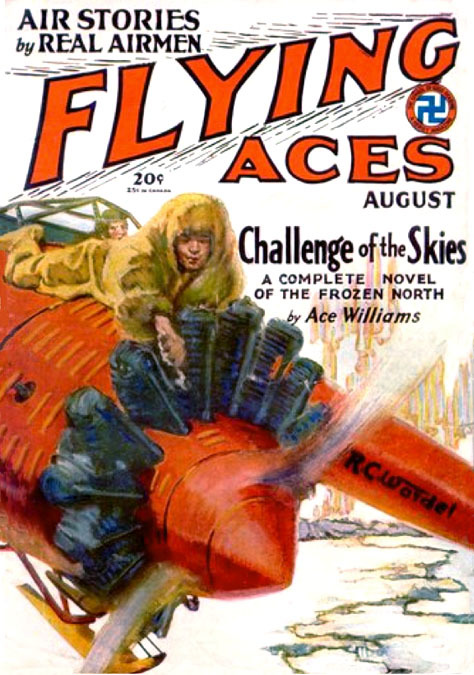 Raymond Wesley Wardell was born December 31, 1886 in Brooklyn, New York. His father, Le Viness Wardell, was born 1855 in NY. His mother, Ella Louise Brown, was born 1857 in NY. His parents married in 1884 and had three children, of which he was the first born. 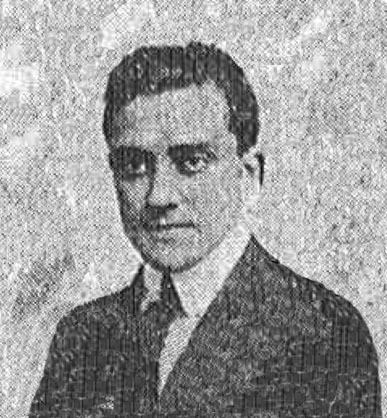 His younger sister Natalie was born in 1890 and his little brother Stanley was born in 1897. His family was prosperous and lived at 871 New York Avenue in Brooklyn. His father was an executive in a brush importing and manufacturing company. He attended Commercial High School of Brooklyn at 101 Halsey Street. His art teacher was E. Newton Reser. He graduated in 1905. In 1909 his family bought a second home in Ridgewood, New Jersey. He worked in advertising and had a professional office at 154 Nassau Street in Lower Manhattan. In 1914 his father provided financial backing for a partnership with Wakimasa Mangoku to form the Jap-Art Brush Company, a registered trademark name, for the manufacture of a line of uniquely designed calligraphy brushes. He lived at 620 Hancock Street in Brooklyn. On June 5, 1917 he registered for military service in the Great War. He was recorded at the time to be tall, slender, with brown eyes, brown hair, and no disabilities. 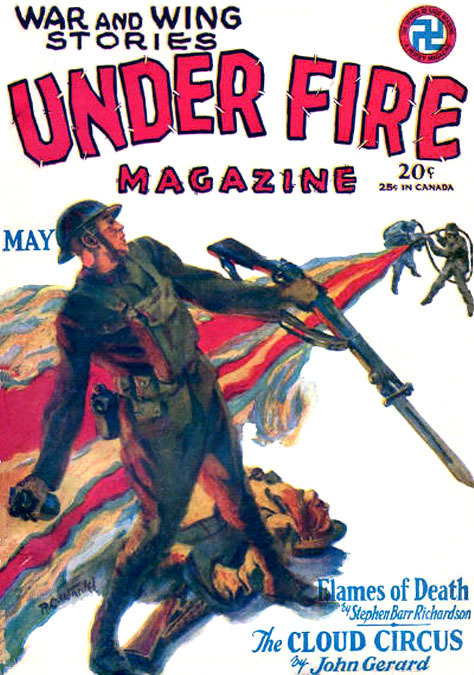 He served as a corporal in the Infantry and was stationed in France. On October 20, 1923 he married Sarah Constance Jackson (or Jordan) in Manhattan Civil Court. She was born in 1899 and was a graduate of Smith College. After their honeymoon they moved to apartment #21 at 144 23rd Street in Jackson Heights, Queens, NY. On October 22, 1924 he moved to a studio in Brooklyn Heights. 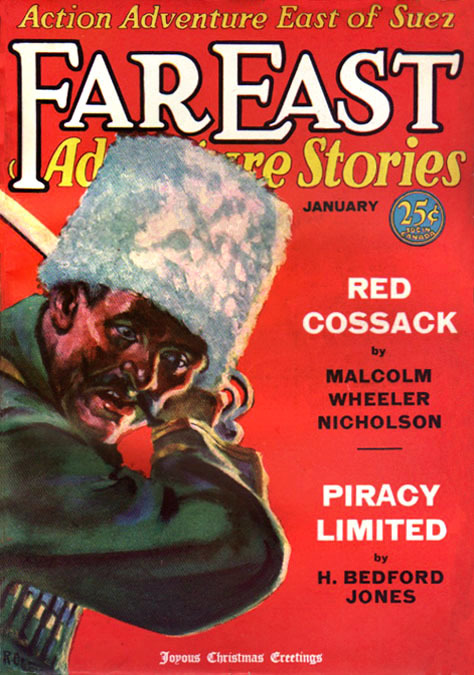 During that winter he studied under Dean Cornwell. 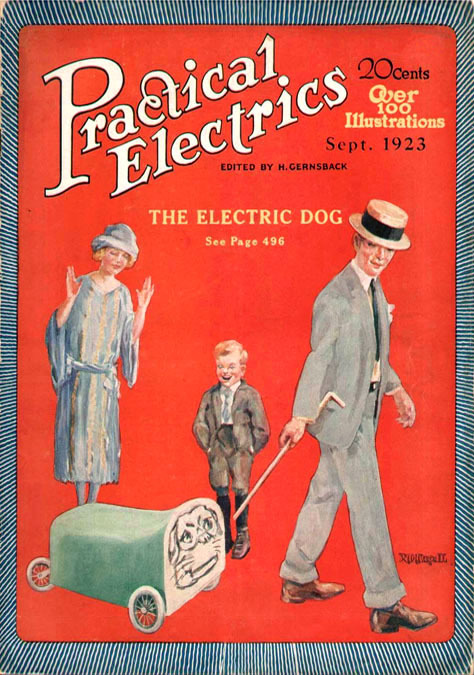 He sold his first illustrations to Hugo Gernsback (1884-1967), an innovative publisher of "Scientifiction," which appeared on the covers of Practical Electrics Magazine in 1924. 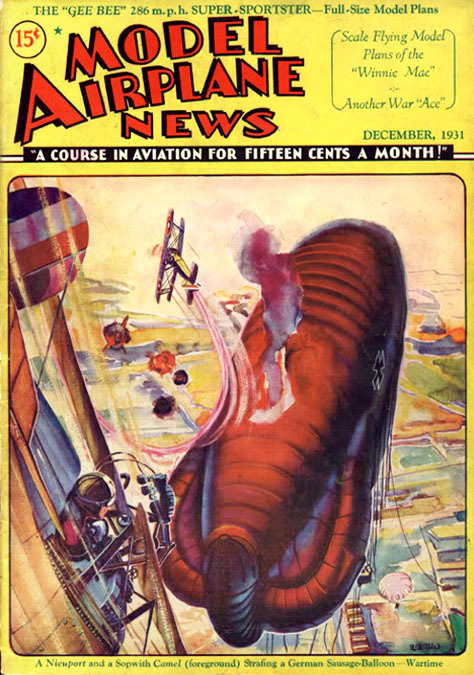 He also drew black and white story illustrations for another Gernsback publication, Science and Invention. 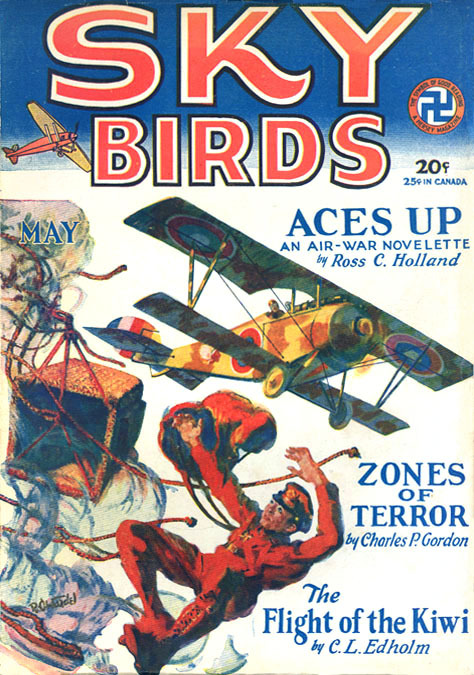 He painted several of the earliest covers for Model Airplane News. 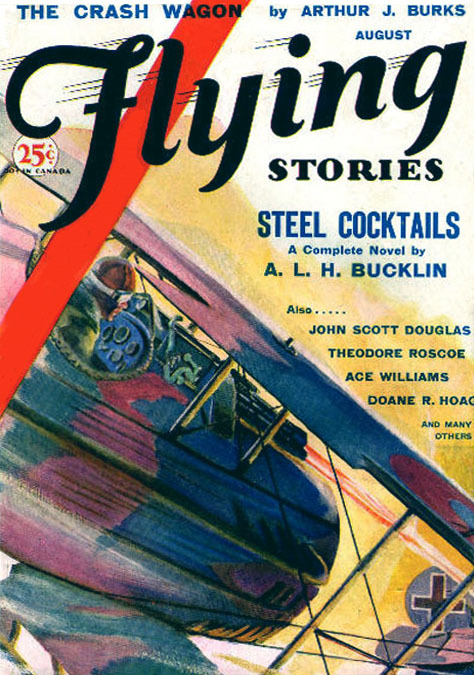 He also wrote and illustrated several stories about aviation for Boy's Life. 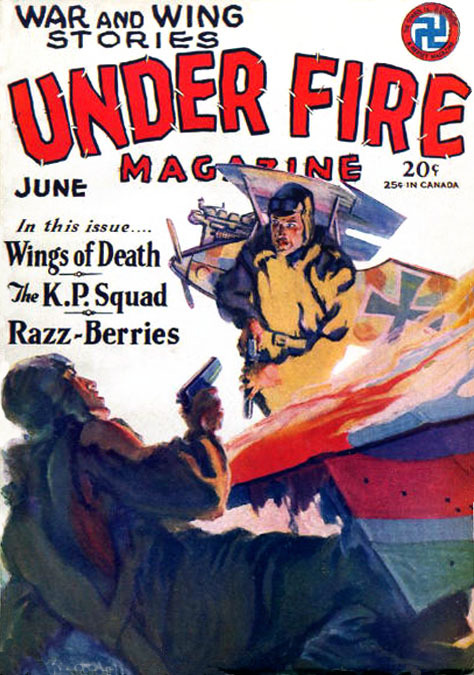 His painted covers appeared on pulp magazines, such as Under Fire, Flying Aces, Flyers, Flying Stories, Prison Stories, Sky Birds, Prize Air Pilot Stories, Far East Adventure Stories, Murder Stories, Murder Mysteries, and Zoom! He signed most of this work as "R. C. Wardel." 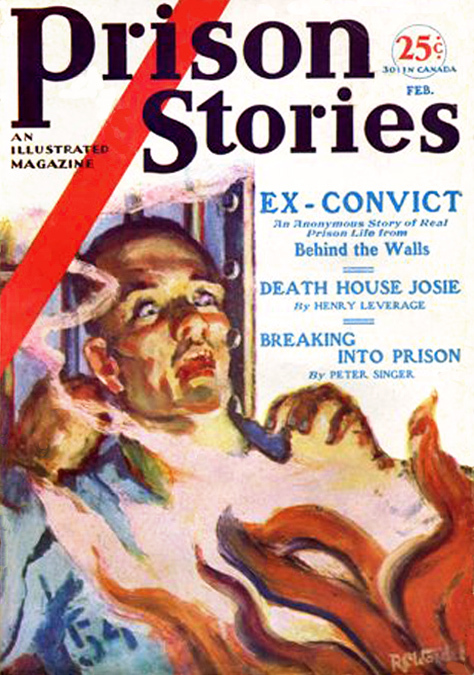 In 1930 he lived at 20 Bank Street in Greenwich Village. 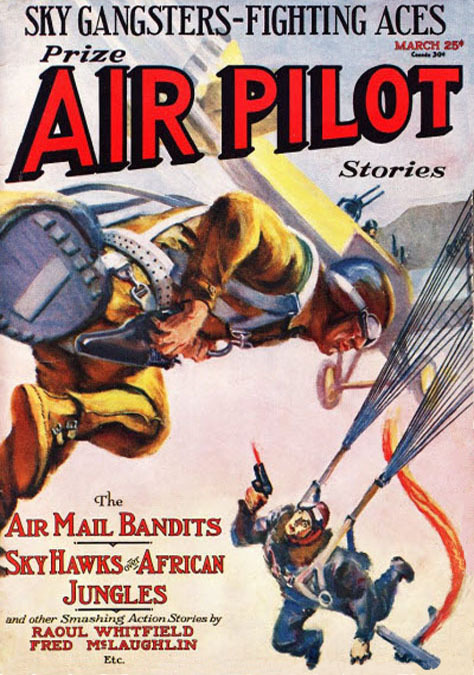 In 1931 he illustrated The Mystery of the Silver Dart by Captain Henry Loftus-Price, an aviation novel for young readers produced by Mohawk Press. He also illustrated Trains and Ships by Grif Teller for Samuel Gabriel & Sons. In 1933 he and his wife spent the summer at Crow's Nest on Sunset Road in Cliff Island Maine. In 1935 he worked with Adolphe Barreaux on a syndicated newspaper comic strip entitled The Magic Crystal of History. 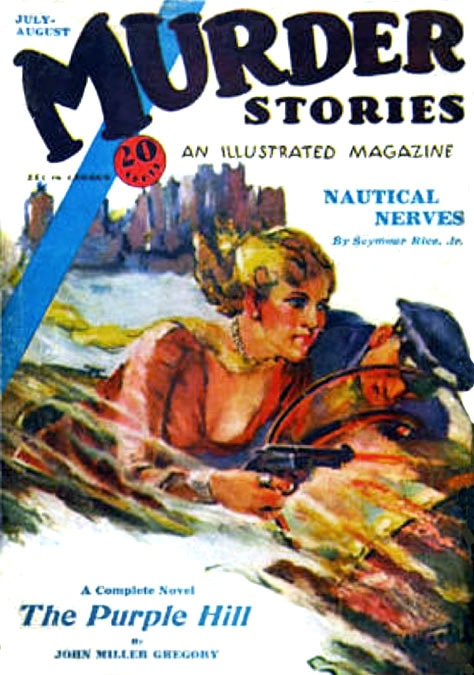 The strip was also published in the February 1936 issue of More Fun Comics, which was one of the earliest American comic books. Barreaux ran a comic shop affiliated with Harry Donenfeld's publishing empire. One of the anonymous artists in that shop signed his work with the pen name "Watt Dell." During the Great Depression Raymond Wardell became president of the American Artists Equity, an organization of commercial artists that lobbied the National Recovery Administration (NRA) to reduce artist exploitation. According to The New York Times, he claimed "The entire artists' fraternity are victims of worse sweatshop conditions than those which formerly prevailed in the garment trade. Among the objectionable conditions is the practice by shops of auctioning off art jobs to the lowest bidder. 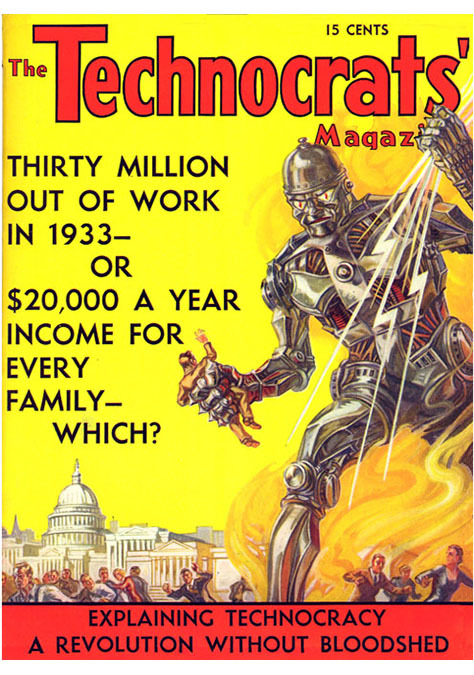 The American Artists Equity seeks also elimination of free speculative sketches and abolition of piece work as well as of overtime without pay and reduction of hours in commercial art establishments." 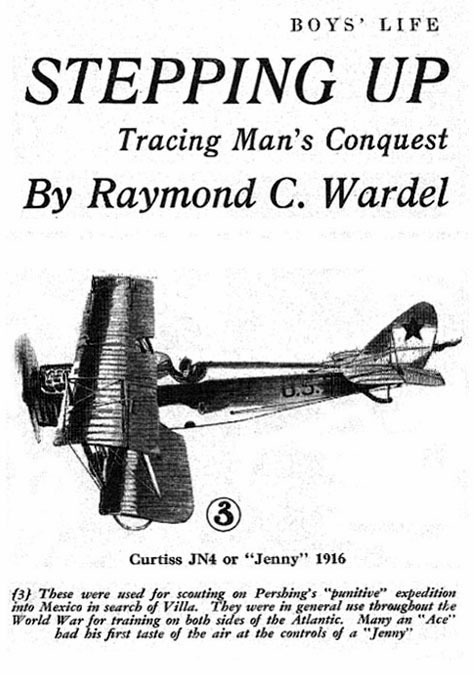 On January 11, 1939, according to an article in The Long Island Star Journal, Raymond Wardell presented himself as a "field organizer for Technocracy, Inc." in a public address on this visionary movement to the Round Table Group of the Community Church on 81st Street and 39th Avenue in Jackson Heights, Queens. By 1940 he and Sarah had divorced. He lived by himself at 76 Court Street in Brooklyn. During WWII he did not serve in the military, since he was fifty-five years old, but on August 7, 1942 he moved to 3621 21st Avenue in Cherrydale, Virginia, where he was employed by the War Department in the Office of the Chief of Ordinance, Industrial Service, Ammunition Division, in Washington D.C.
After the war he became a retouch artist in response to the popular trend towards photographic illustrations instead of painted illustrations. 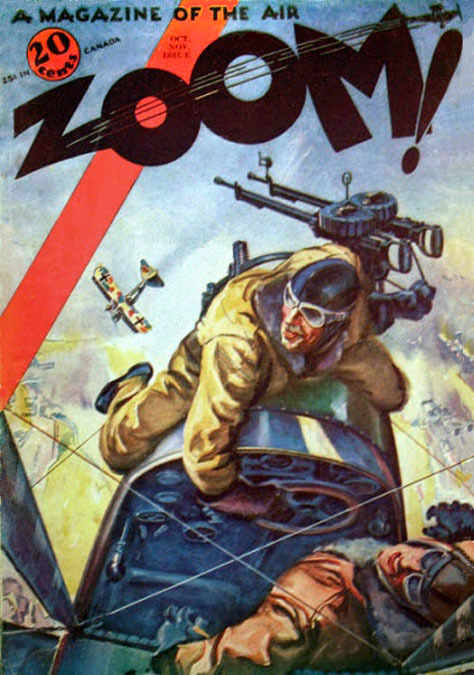 Another pulp artist that followed this same career move was Joseph Szokoli, another long term associate of Adolphe Barreaux. In 1947 Raymond Wardell wrote Short Cuts to Photo Retouching, published by House of Little Books Inc. According to a review in Popular Photography, "In the world of commercial photography retouching has become an art in itself upon which the quality of many pictures depend. 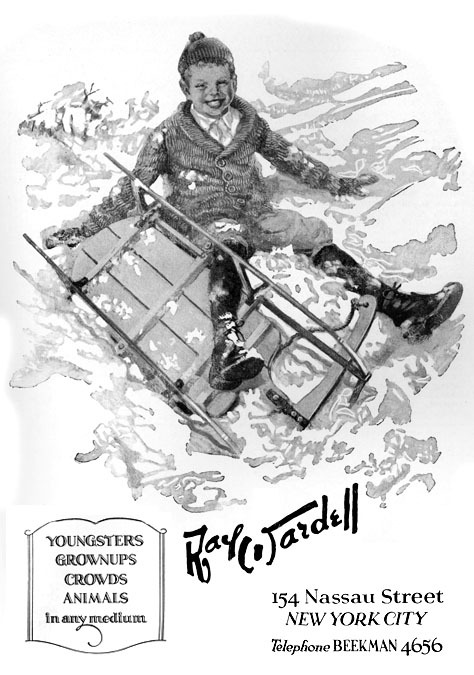 From his long experience in the world of commercial art, Raymond Wardell has drawn a concise portrayal of the techniques used by professionals for preparing photos for reproduction and their public debut. Using liberal illustrations Wardell reveals the steps necessary for quality photographs." In the 1950s he moved to Los Angeles, California. Raymond Wardell died at age of seventy-nine on June 15, 1966 in Los Angeles, CA.